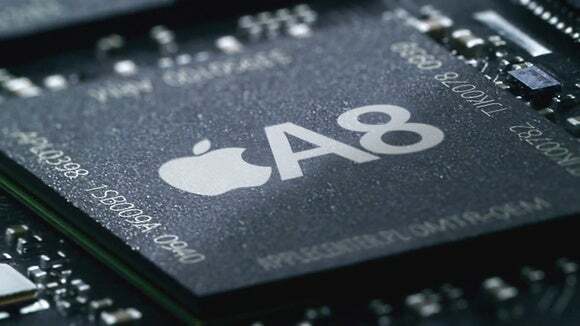 Samsung will make Apple’s next chip, which will likely be called the A9, in its newest factories running on the 14-nanometer manufacturing process, according to a news report in Re/code, which cited anonymous sources familiar with the matter. Apple designs its mobile chips in-house, but gets them made through contract manufacturers. In the past, Apple has turned to Samsung for most of its iPhone chips, but the most recent A8 chip in the iPhone 6 and iPhone 6 Plus were made by TSMC (Taiwan Semiconductor Manufacturing Co.). Samsung will be able to supply large volumes of low-power, high-speed chips for the iPhones and iPads. Apple likes using the latest and greatest technologies available, and Samsung’s factories would be a more advanced option than the facilities provided by TSMC, which is having trouble transitioning to its 16-nanometer process. Samsung has said it expected to start rolling out 14-nanometer chips in volume by the end of last year. Samsung invested 15.6 trillion Korean won (around $14 billion) more last year in new factories to make chips for mobile devices and industrial equipment. GlobalFoundries could also get involved in manufacturing iPhone chips as it has licensed Samsung’s 14-nanometer process technology for implementation in factories. The competition between Apple and Samsung in the smartphone and tablet markets has been not only intense but also contentious: the companies have sued each other. Apple’s iPhone 6 and iPhone 6 Plus have been runaway successes, and Samsung hopes to make magic with the Galaxy S6, which it may reveal at the Mobile World Congress in Barcelona next month.